I’m back with a couple more tech tools to add to your kit, to help you work smarter and smoother in your biz. 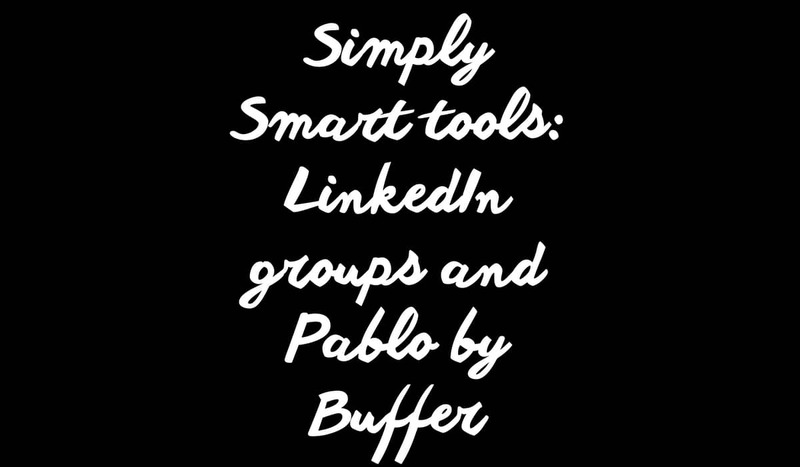 This week, it’s the new Linkedin Groups app and Pablo by Buffer. If you’re a Linkedin veteran, like over 380 million professionals claim to be, you’ll know Linkedin Groups are the only real forum for discussion on that particular platform. The irrefutable downside to these communities, is that they are total spam magnets. They’re filled with contributors who constantly link dump, and get rewarded for the frequency of posting, rather than the quality of content. 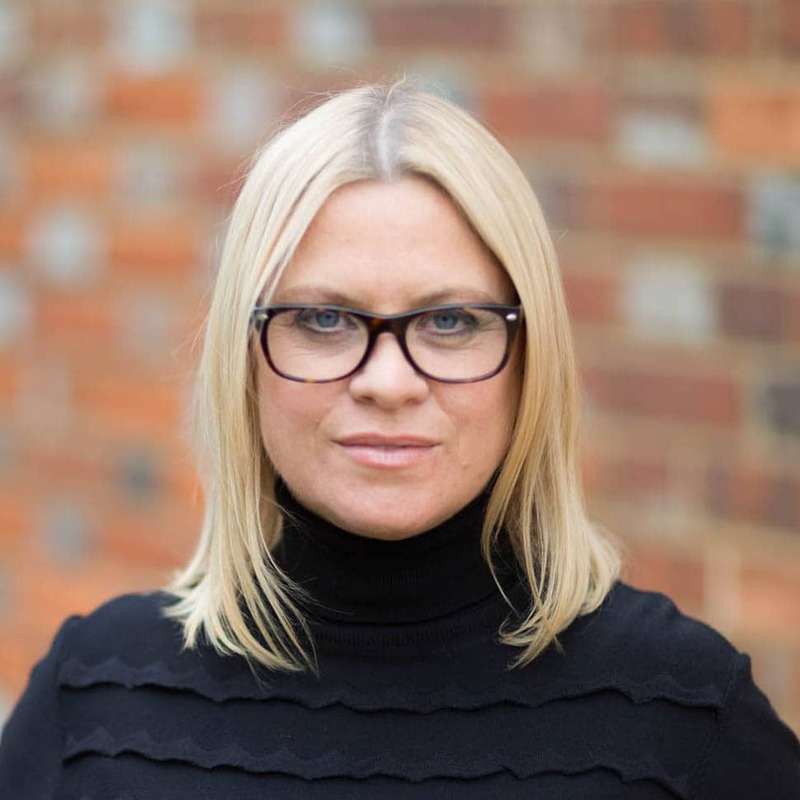 Because of this, Linkedin have decided to have an overhaul, by both streamlining the website, and creating a shiny new Linkedin Groups app. 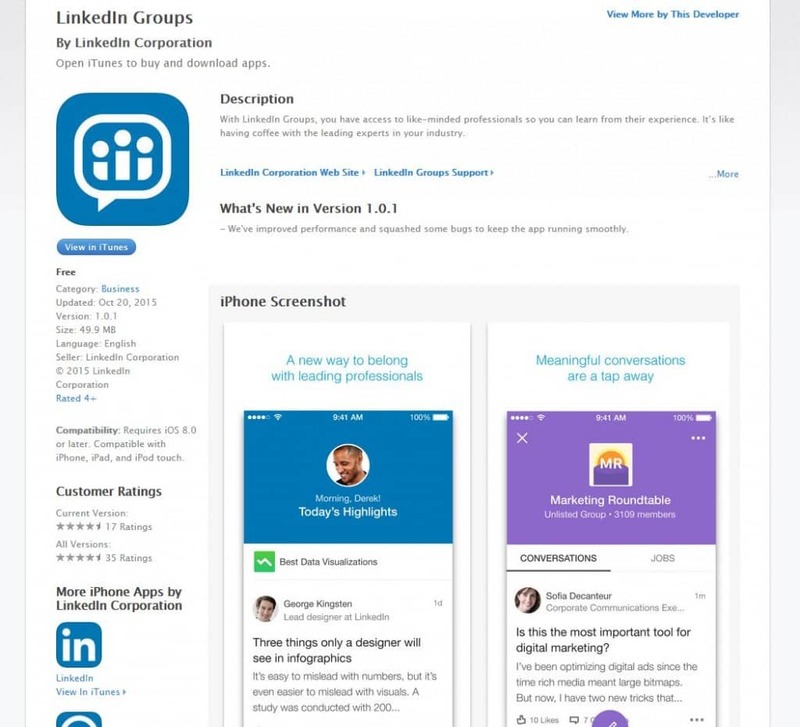 Above all else, these alterations should make Linkedin Groups more engaging, more exclusive and more useful – download the app and let me know what you think! Did you know that tweets with images attached receive double the retweets? Or that blog posts with images receive 94% more views than those without? 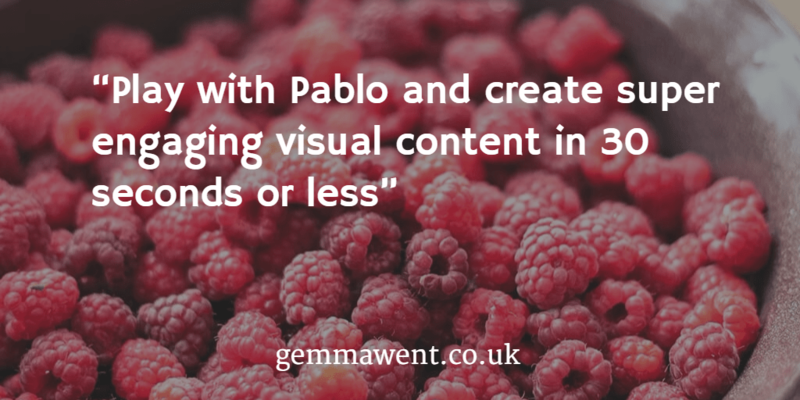 Pablo, by social media giants Buffer, is an exceptionally simple tool for creating visual content for your web updates. You don’t even need to have a Buffer account to get started, simply got to https://buffer.com/pablo, select an image (either one of Pablo’s preset choices, or your own upload – all it takes is a click), and a text box will already be in there. Type in the quote of your choice, tweak the font type, size and colour and boom! You’re done. You also have the option to add a line of secondary text, add your logo and edit your visual. Now you can share it to social media directly through Buffer, or download your image for later use.